This beautiful frame of white orchids is perfect for any new couple. It is offered by JulieMar & Friends. 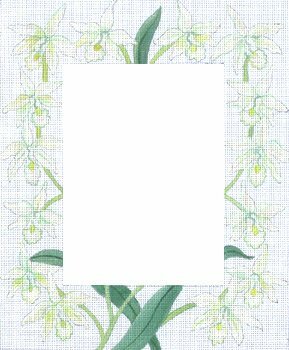 The Orchid on white frame is on 18 mesh mono canvas.